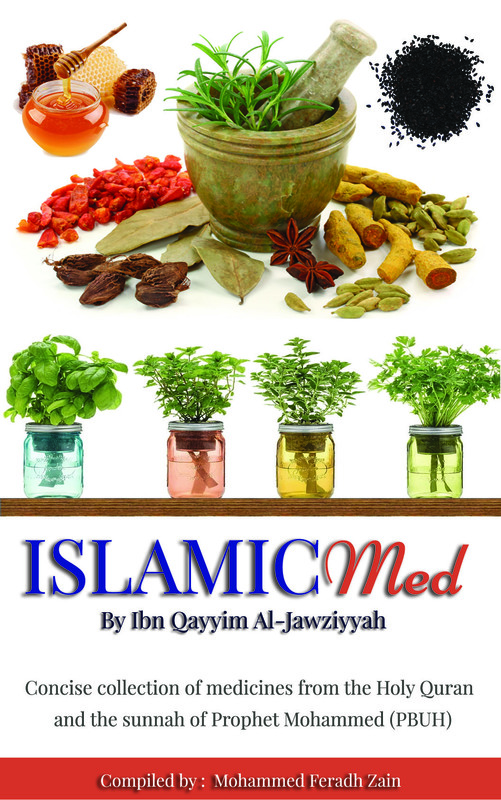 IslamicMed - Concise collection of Islamic Medicines. Concise collection of Islamic Medicines. ** Coming Sooon!